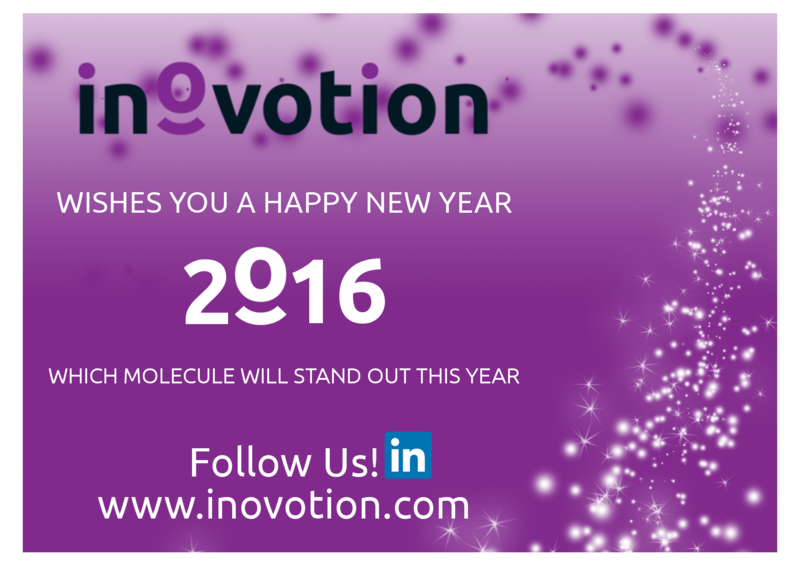 INOVOTION wishes you all the best for 2016! We hope that the New Year brings us more wonderful opportunities to work together! Which molecule will stand out this year?